We Have the Best Business Opportunity for You! Don’t miss your opportunity of owning a Chiropractic Specialty Center® franchised outlet. Our healthcare franchise program is extremely unique. No other system allows you to launch a physiotherapy and chiropractic franchise under one roof. The types of care our chiropractic physicians and physical therapists (physiotherapists) render are unseen and unmatched. No center or clinic offers the methods and systems of care that we have coined and developed. No one can match our level of efficacy and degrees of success in the arena of the non-invasive spine and joint treatment. We are the developers of specialized systems that are more effective when compared to traditional chiropractic or physiotherapy. Our means of chiropractic and physiotherapy has evolved in a manner that it surpasses both the chiropractic and physiotherapy, even if provided together. In other words, what we do, no one else can do! The fact that Chiropractic Specialty Centers® are more effective when compared to centers that offer chiropractic and physiotherapy combined is not new. Our directors have been in the spine and joint business for more than 20 years. Through years of research they have perfected their methods, and now we want to have you join our team. Our successes are the results of our tireless dedication to R&D. Now, our chiropractic and physiotherapy. 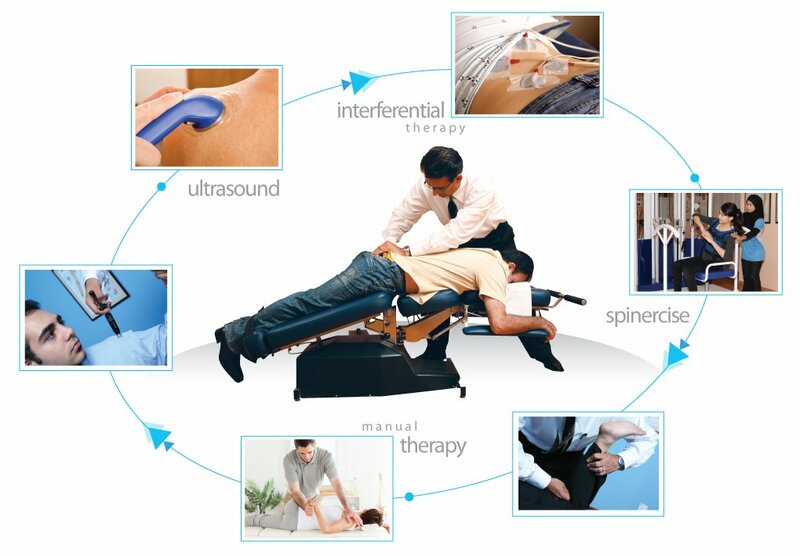 Our system of therapy as rendered through our physiotherapy and chiropractic franchise program is unique. We offer an exciting opportunity to launch your very own Chiropractic & Physiotherapy business. The best thing about our system of chiropractic franchise is that you do not have to be a medical doctor, a chiropractic doctor or a physiotherapist. You can be an investor! Let us help you get into the healthcare business today. There are many chiropractic franchise programs out there, but none can match the methods and systems that we have put in place. 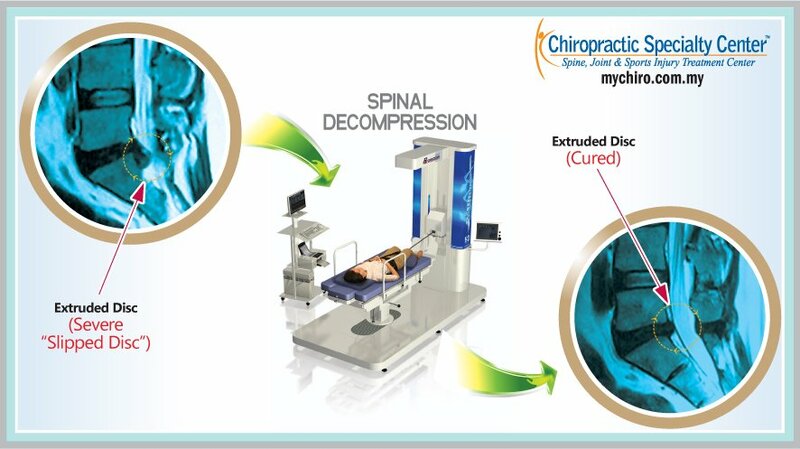 None can match the results we can achieve for those that suffer from the spine and joint conditions. Unlike others, we take the time and train all your employees. We have the tools and methods you need for success. All you need is a desire to help and willingness to learn and follow our system. If you do these, there should be no reason for failure. If you are a medical doctor, chiropractor, physiotherapist, occupational therapist, chiropractic students, a physiotherapy student, investment group or private investors all make ideal franchise partners; this opportunity is for you! Learn More About the Best Healthcare Franchise Opportunity today: Request our Franchise Brochure.